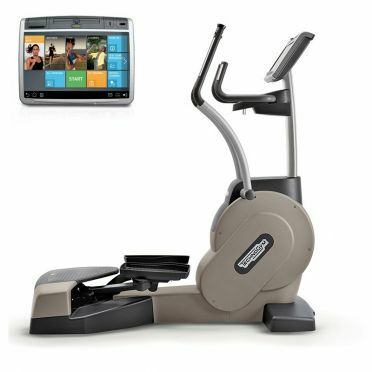 Ideal for any level of conditioning, TechnoGym lateral trainer Crossover Excite+ 700 Visioweb silver used engages multiple muscle groups through an effective cardio workout that also benefits your core, balance and coordination. The Cardio crossover introduces external rotation, extension, and abduction in one movement alongside a challenging cardio workout. The Excite+ collection offers you a fully-connected cardio experience, the Visionweb console provide a personalized mix of entertainment, new challenging workouts and innovative features that are designed to deliver results in a fun and easy way. 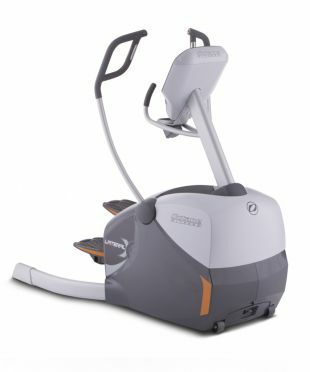 This used lateral trainer is in very good condition. Please note, the console on the photo is equipped with the optional TGS key reader. The revolutionary TechnoGym lateral trainer Wave Excite+ 700i black used introduces the first ever multi-plane cardio workout. The Cardio Wave introduces external rotation, extension, and abduction in one movement alongside a challenging cardio workout. 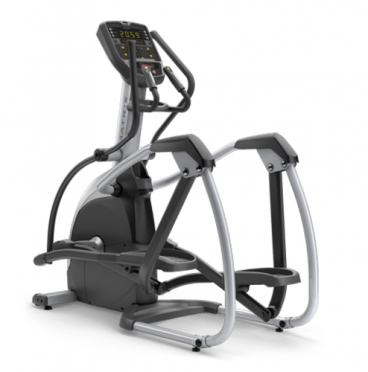 Ergonomically designed to accommodate four different user positions, this machine offers a varied session whilst targeting maximum muscle activation. 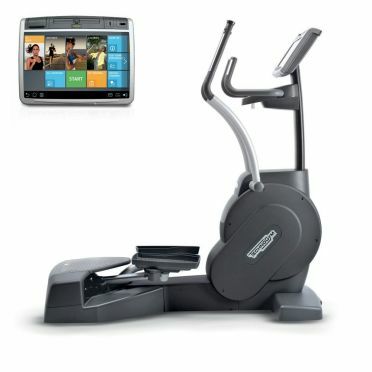 This used lateral trainer is in very good condition. Please note, the console on the photo is equipped with the optional TGS key reader. 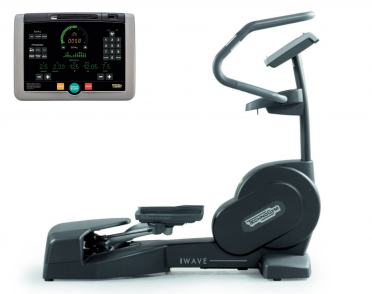 The revolutionary TechnoGym lateral trainer Wave Excite+ 700 Visioweb black used introduces the first ever multi-plane cardio workout. 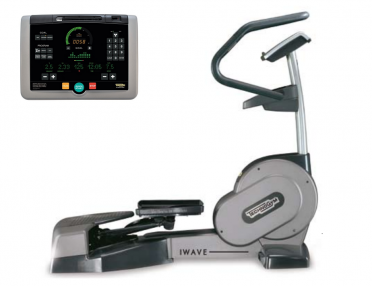 The Cardio Wave introduces external rotation, extension, and abduction in one movement alongside a challenging cardio workout. 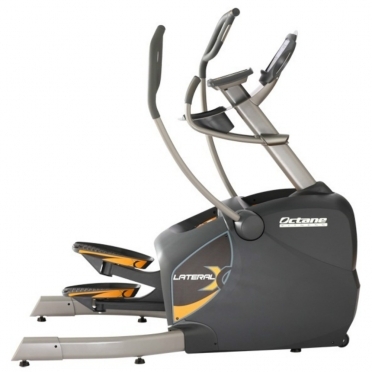 Ergonomically designed to accommodate four different user positions, this machine offers a varied session whilst targeting maximum muscle activation. The Excite+ collection offers you a fully-connected cardio experience, the Visionweb console provide a personalized mix of entertainment, new challenging workouts and innovative features that are designed to deliver results in a fun and easy way. 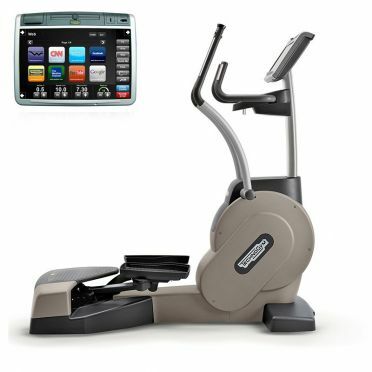 This used lateral trainer is in very good condition. Please note, the console on the photo is equipped with the optional TGS key reader. 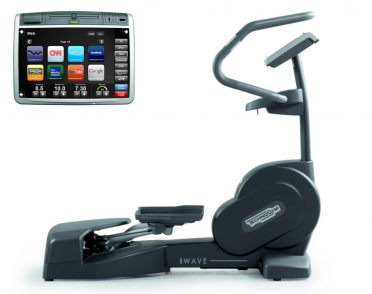 The revolutionary TechnoGym lateral trainer Wave Excite+ 700 Visioweb silver used introduces the first ever multi-plane cardio workout. The Cardio Wave introduces external rotation, extension, and abduction in one movement alongside a challenging cardio workout. 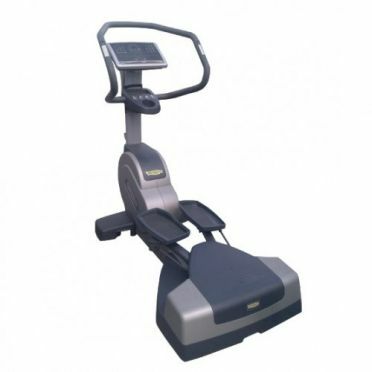 Ergonomically designed to accommodate four different user positions, this machine offers a varied session whilst targeting maximum muscle activation. The Excite+ collection offers you a fully-connected cardio experience, the Visionweb console provide a personalized mix of entertainment, new challenging workouts and innovative features that are designed to deliver results in a fun and easy way. 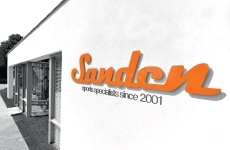 This used lateral trainer is in very good condition. Please note, the console on the photo is equipped with the optional TGS key reader.